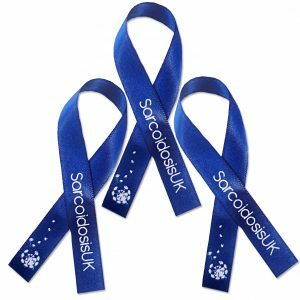 Support SarcoidosisUK by becoming a member of our charity. With your patronage we can continue to fund crucial research for a cure and provide invaluable support to those in need. SarcoidosisUK is committed to finding a cure for sarcoidosis. Until then we aim to provide support and information to people living with the condition and their families and friends. You can assist us in our mission by sponsoring us as a member. Fund our vital work in Awareness, Information, Support and Research. Are kept up to date on all developments with our monthly newsletter. 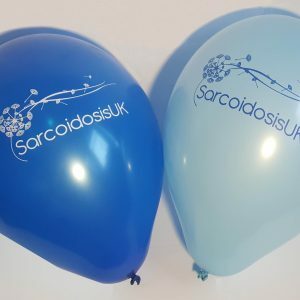 Can attend and vote at the SarcoidosisUK Annual General Meeting. As part of SarcoidosisUK’s Green initiative we now provide Green membership, which costs £20 – thus saving you £12. 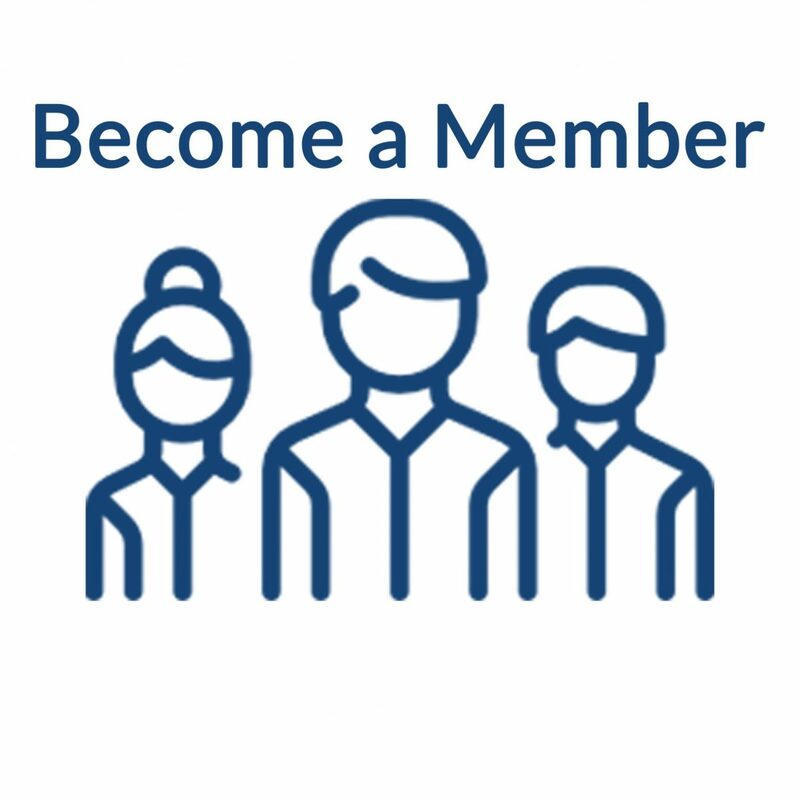 While the service offered is identical, with Green membership we will send you our correspondence and newsletters via email instead of paper and post. This price covers a time frame of 12 months, after which we will contact you to in hopes that you will continue to aid the charity. This product is available for new members and for existing members to renew their membership.